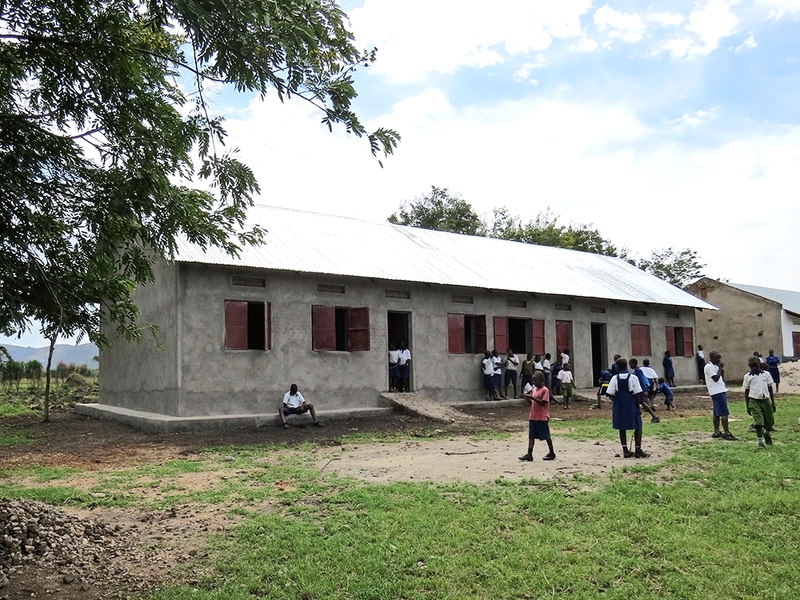 Rwentutu Christian School is a primary school located in a very poor rural area in the Kasese District of Western Uganda between the town of Kasese and the Queen Elizabeth National Park. It is close to the Rwenzori Mountains and the border with the Democratic Republic of Congo. The school was established in 2007 and serves students from Kindergarten through Grade 7. 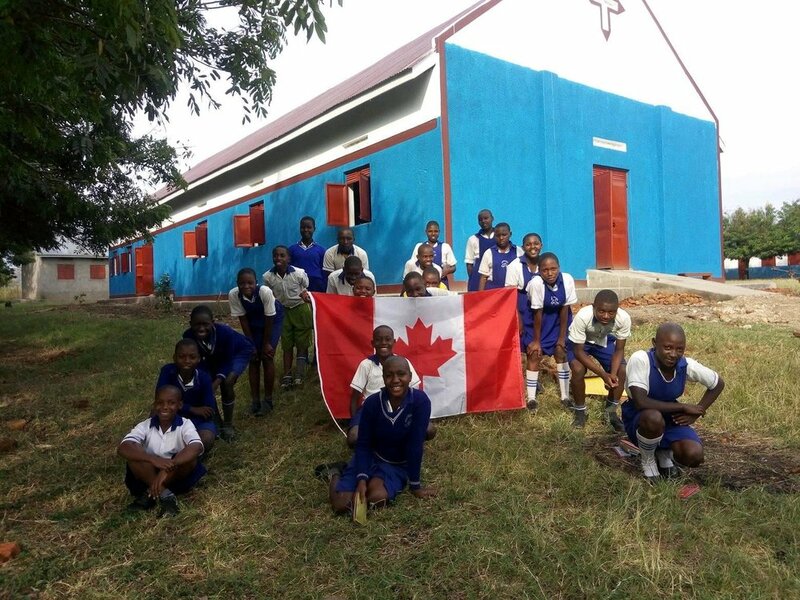 It is located on 45 acres of land donated by a Ugandan family currently living in Canada. It is operated by the Umojo Compassion Society registered in Canada and Uganda. In addition to the school the society runs a medical centre and a small farm on the property. Being located in a rural area, the school primarily serves children of subsistence farmers, many of whom walk long distances to school. To meet the needs of these children and in order to extend the area of influence, the school has started a small boarding program. 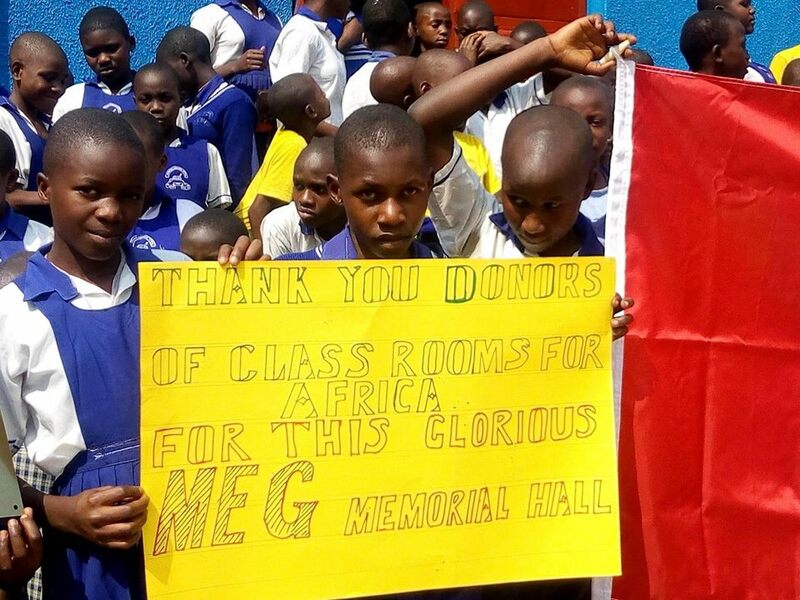 Since 2008, Classrooms for Africa has supported the completion of four projects at the school and has been impressed by the manner in which the work has been done, the standard of education, and the care taken of the buildings and grounds.